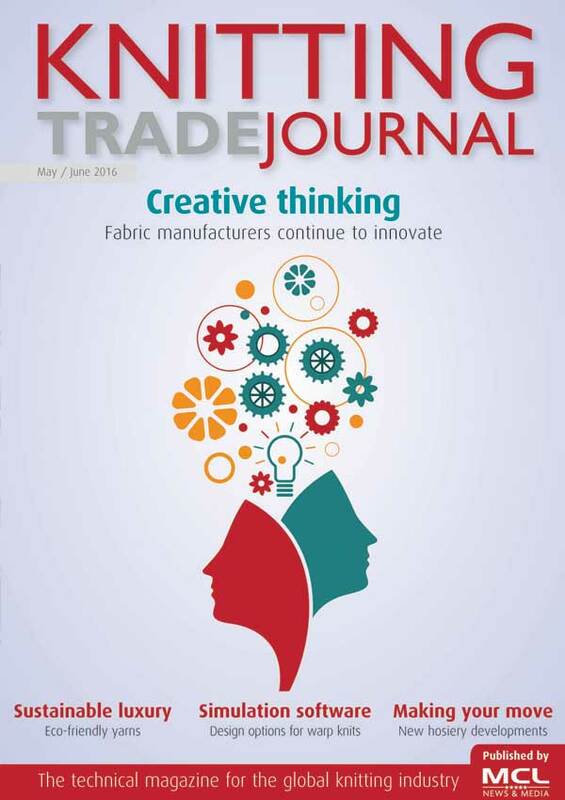 As part of MCL News & Media, Knitting Trade Journal has become the authoritative voice of the global knitting and hosiery industries bringing our readers the latest news and industrial best practice on the issues that really matter. 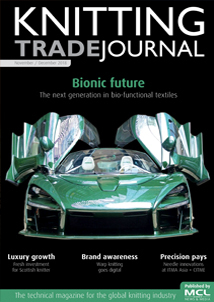 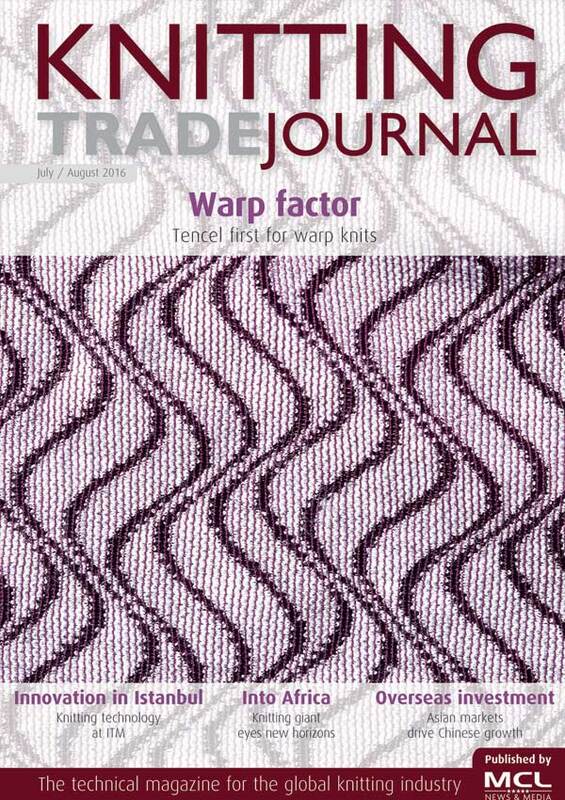 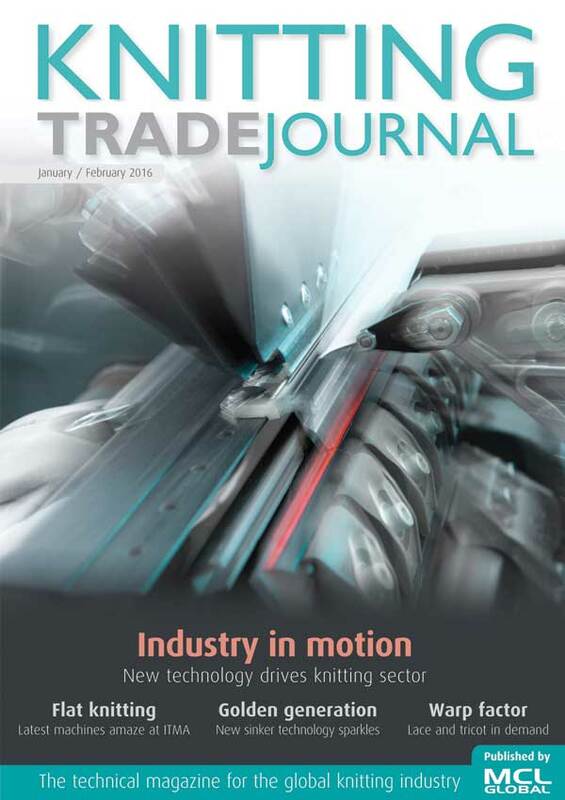 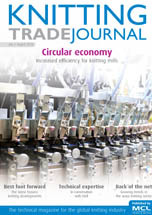 As Knitting Trade Journal approaches its 11th anniversary in 2019, many industry executives acknowledge the publication as the primary printed and on-line resource for the global knitting and hosiery sectors. 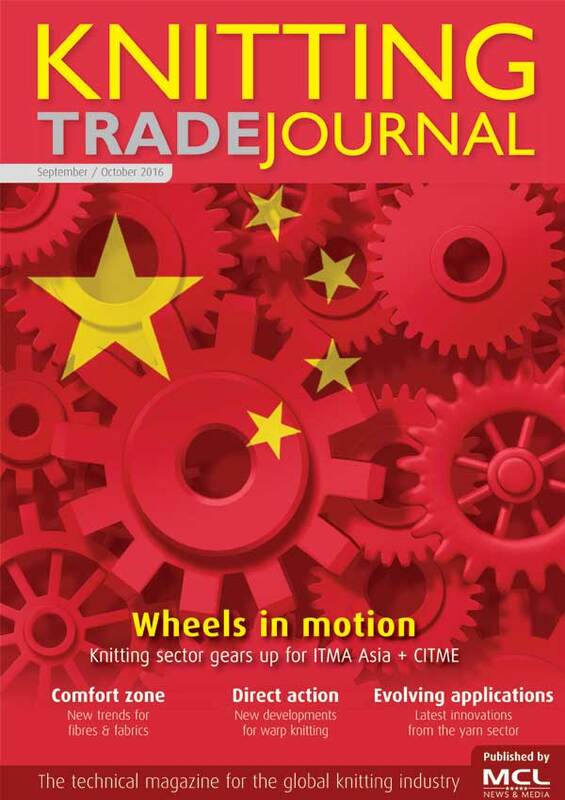 In fact, Knitting Trade Journal is the only knitting specific, cross platform media resource - printed magazine, online content, mobile news apps - available in the industry. 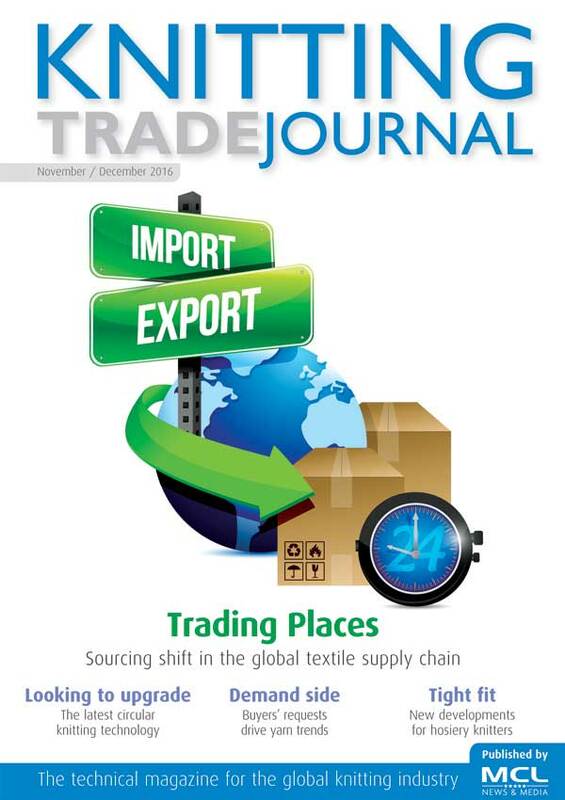 Through these platforms, it is read globally by knitwear producers, knitted fabric manufacturers, retailers, hosiery and sock makers and suppliers to this industry throughout the whole supply chain. 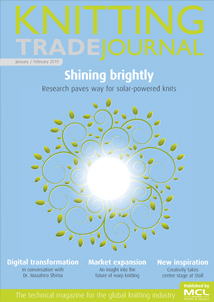 John Mowbray, the publisher, is well known in the industry and edited Knitting International for 9 years as well as launching KnitAmericas magazine out of the old Knitting Times. 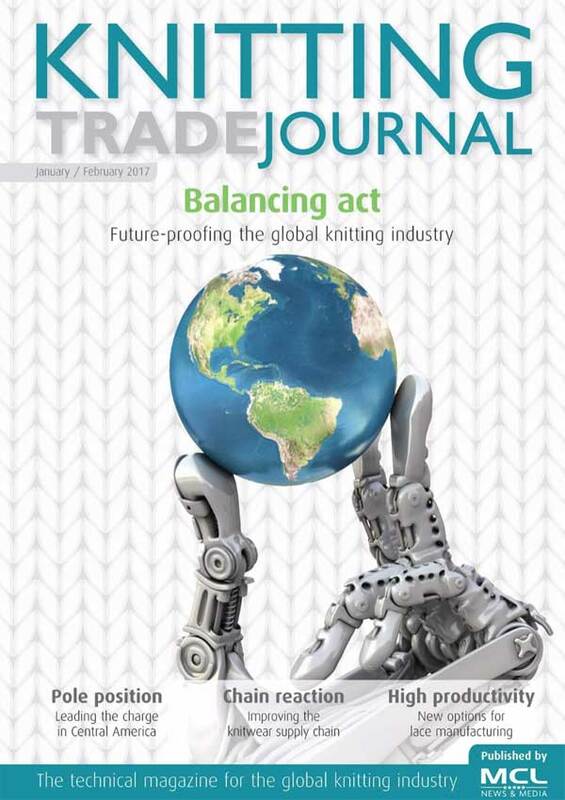 Knitting Trade Journal has been edited by Haydn Davis since 2008 and previously he was the news editor on Knitting International for five years and the former editor of Textile Month, Nonwovens Report International and Textile Horizons. 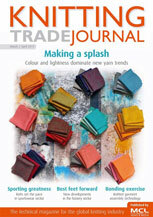 Along with John, Haydn helped to launch and edit the original ITMA Daily and the ITMA Asia Daily textile newspapers. 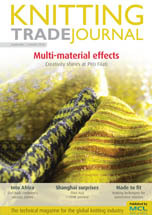 Providing the information as it happens, the team behind Knitting Trade Journal has extensive experience of the industry with a breadth of publishing knowledge and technical experience that means we can examine topical issues from many different perspectives to ensure that all views are considered. 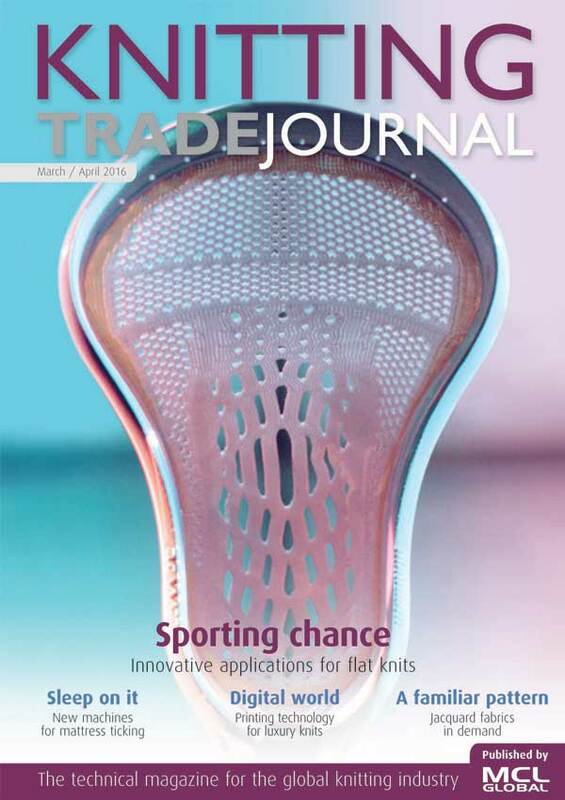 Improving the way knitted textiles are produced is a serious objective and at Knitting Trade Journal we aim to make it enjoyable, and present information in a clear and easy to understand format.